The 2019 South & East Regional TOPSoccer Symposium takes place April 5-7 in Baton Rouge, Louisiana. The symposium brings together TOPSoccer leaders from state associations in the US Youth Soccer East and South regions to network, discuss best practices and engage in on-field activities designed to improve the experience of TOPSoccer players and families. Eastern Pennsylvania Youth Soccer Program Manager Meridith Crowell, who serves as the state association's TOPSoccer chair, will attend the symposium. 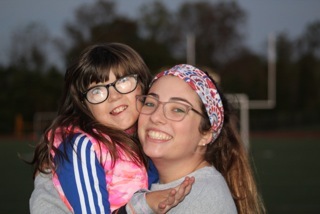 "I'm looking forward to meeting with other TOPSoccer leaders and learning from experts in the field of special education and athletics," Crowell said. 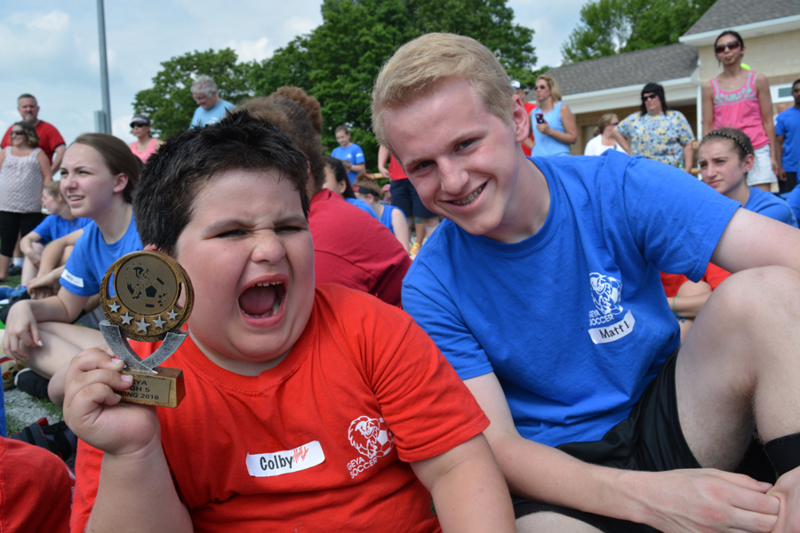 "We have great TOPSoccer organizations in Eastern Pennsylvania. We look to support them in any way we can." East Region TOPSoccer Chair Ed DeMulder and South Region TOPSoccer Chair Dave Robinson will run the symposium. Interested in joining TOPSoccer or starting a program of your own? Click here for resources or email Meridith Crowell at mcrowell@epysa.org.